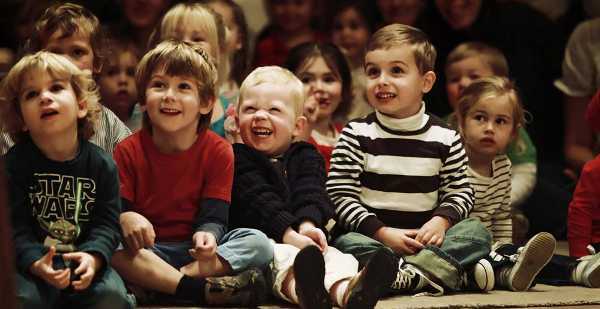 Preschoolers with a keen love of music will be begging for tickets to the latest Babies Proms offering – a delightful dalliance with Mozart. If you’ve ever wondered about the power of classical music, play some Beethoven to a screaming baby. For most it provides a soothing way to relax – there’s just something about the beautiful movements and classical flow of the music that mesmerises children. The latest Babies Proms: Meeting Mozart live on stage with the Babies Proms Orchestra is sure to be crowd pleaser. 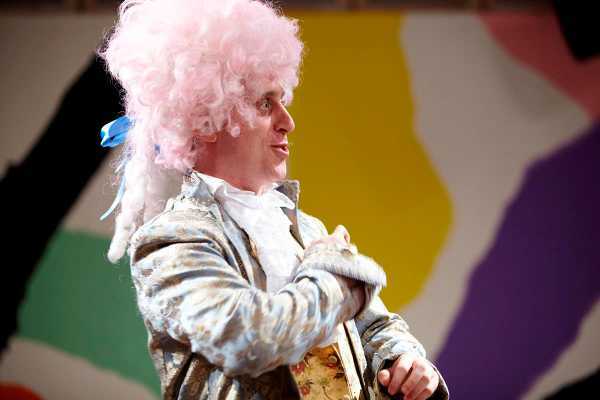 Aimed at children from two to five years old, Meeting Mozart will have children watching with delight as renowned pianist Simon Tedeschi assumes the persona of the musical wunderkind, Mozart. The audience will be introduced to a range of his music, including variations of Twinkle, Twinkle Little Star, to Mozart’s major compositions. The kids will also get to meet all of the instruments in the Babies Proms ensemble during the performance. Babies Proms: Meeting Mozart live on stage with the Babies Proms Orchestra runs from 3 to 18 May, with three shows per day at the Sydney Opera House. Tickets start at $20.